Renée Shafransky is a writer and psychotherapist with a background in theater and film. 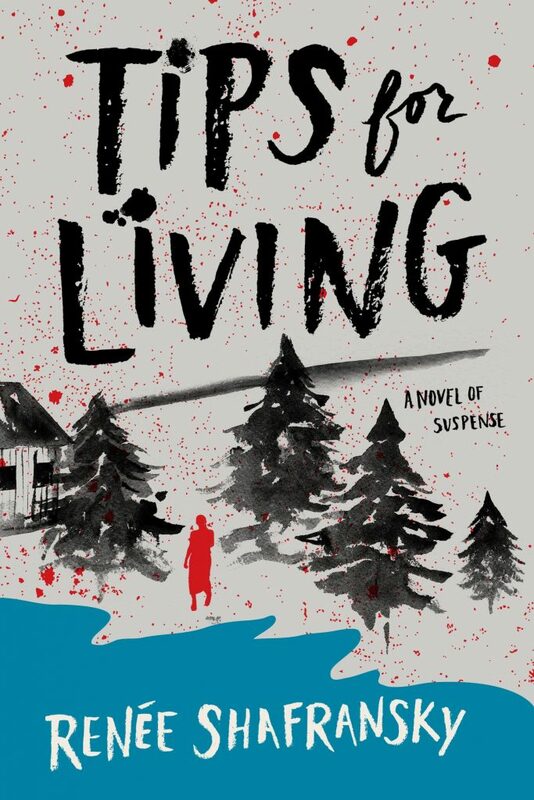 Tips for Living, to be published by Lake Union in 2018, is her first novel. She has directed theatrical works by Spalding Gray and Jon Robin Baitz, among others. She produced the award-winning film, Swimming to Cambodia, directed by Jonathan Demme, as well as Variety, by Bette Gordon, which was selected for preservation in the film archive of the Museum of Modern Art. Penning screenplays for major studios as well as teleplays for HBO and PBS, she counts Harold Ramis and Mike Newell among the directors she has worked with. Starting as a journalist in the 1980s, her articles have been published in The Village Voice and Condé Nast Traveler (optioned for the screen) and most recently, the literary magazine, The Southampton Review. In 2001, she began a private psychotherapy practice in New York City and Sag Harbor, New York, where she makes her home. Current Disturbances will be her next book.